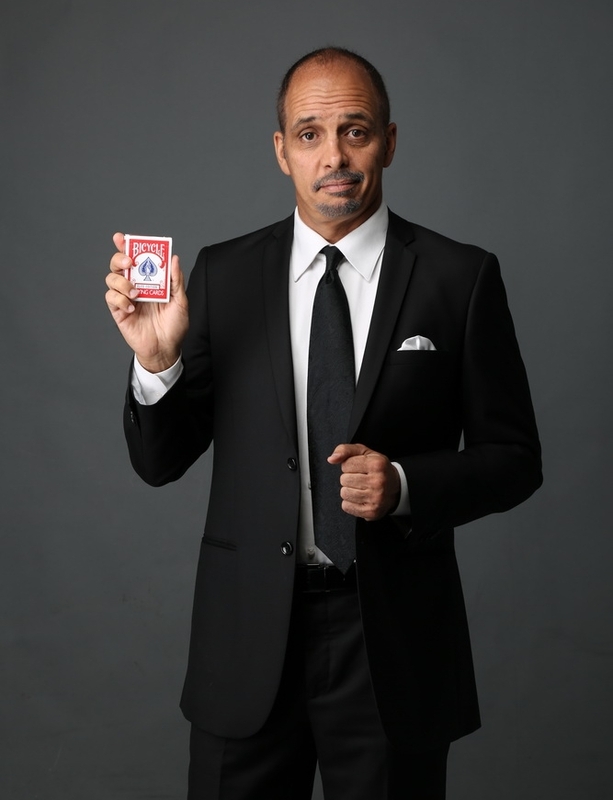 Gregory Wilson is a two-time FISM award-winner with a score of best-selling instructional DVD's on the market. In 1998, he was also awarded "Most Creative Magician of the Year" by the International Brotherhood of Magicians. He has contributed almost 100 original effects to MAGIC, Genii, Linking Ring, M.U.M., Arcane, Penumbra, Magic Menu, Channel One, Vanish, Labyrinth, Magicseen and other magazines, as well as a full chapter in Paul Harris' The Art of Astonishment, a chapter in Harry Lorayne's Best of Friends 3, a chapter in John Lovick's Switch, and a chapter in the wildly popular Magic for Dummies. Just don't hold that last one against him! He has performed and lectured on 6 continents, in 47 countries and over 1,000 cities, giving him the experience to add to your own personal experience.